Best Choice Award, one of the honors at the world’s 2nd largest (largest in Asia Pacific) ICT procurement platform -「COMPUTEX TAIPEI」of which exhibitors exhibiting at COMPUTEX TAIPEI of that year may apply for the award. The award focuses at Functionality, Innovation and Market Potential as the main judging guideline. Taiwan is the center of world ICT manufacturing whereas COMPUTEX TAIPEI offers the largest number of Taiwan suppliers with the features of complete product supply chain, diverse categories and high originality. These features are the rationale why international buyers attend COMPUTEX TAIPEI and, of course, the values of Best Choice Award (BC Award). 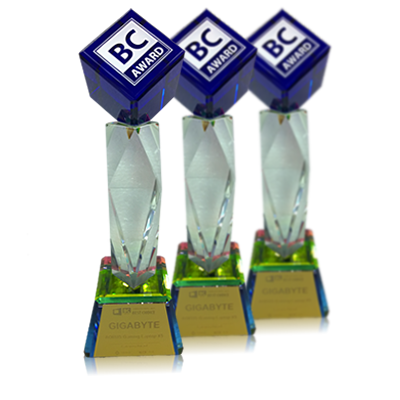 In order for overseas buyers to find the most outstanding ICT products fast on in a one-stop platform, is why the organizer established BC Award in 2002. The Award also serves as a stimulant for creativity whilst assisting to explore foreign markets for the local ICT industry. The award winning products are announced as the『Best of COMPUTEX』by reinforced publicity, promotional activities and ceremonies. 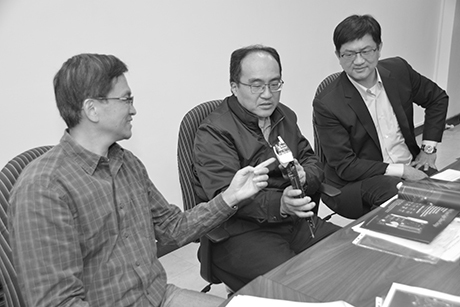 The professional jury panel is one of the reasons making Best Choice Award reliable for manufacturers and buyers. The committee of BC Award recruited from government representatives, academicians, research analysts, editor-in-chiefs and experts. All of committee members are assigned based on their professional field into different groups and follow three standard evaluating processes, document review, product presentation, and group discussion, in order to be fair and credible. Preliminary review: The judges will review all the documents submitted by the applicants and eliminate products do not meet the criteria. Secondary Review: Applicants need to present to the judges about the uniqueness and marketability of the enlisted products. The judges will grade the products according to the presentation and the demo. Final Assessment: The judges will further discuss on the basis of secondary judging results and vote for the winners of each category and Special Awards.